semi - transparent skylight belts , ventilators , downpipe and galvanized gutter etc . 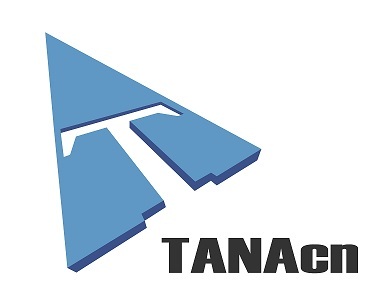 Auto CAD , Sketchup , 3D ETC . 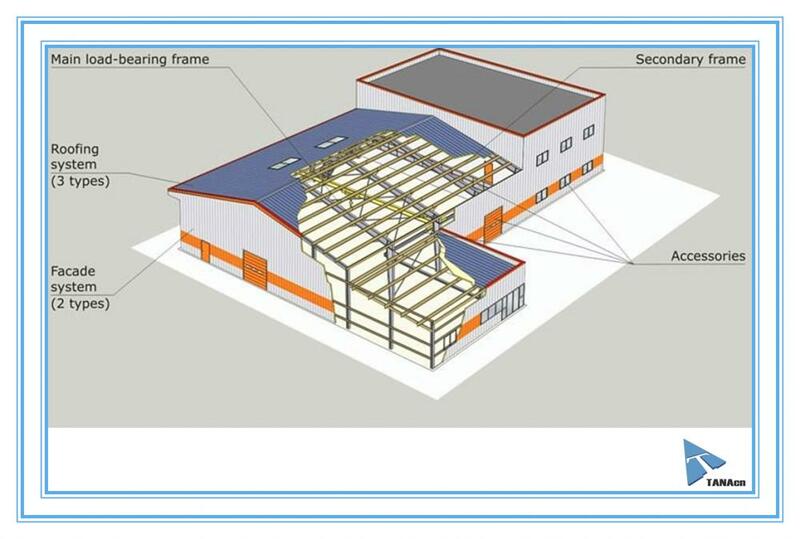 1. length , width , height , eave height , roof pitch etc . 2. wind load , snow load , raining condition , aseismatic requirement etc . 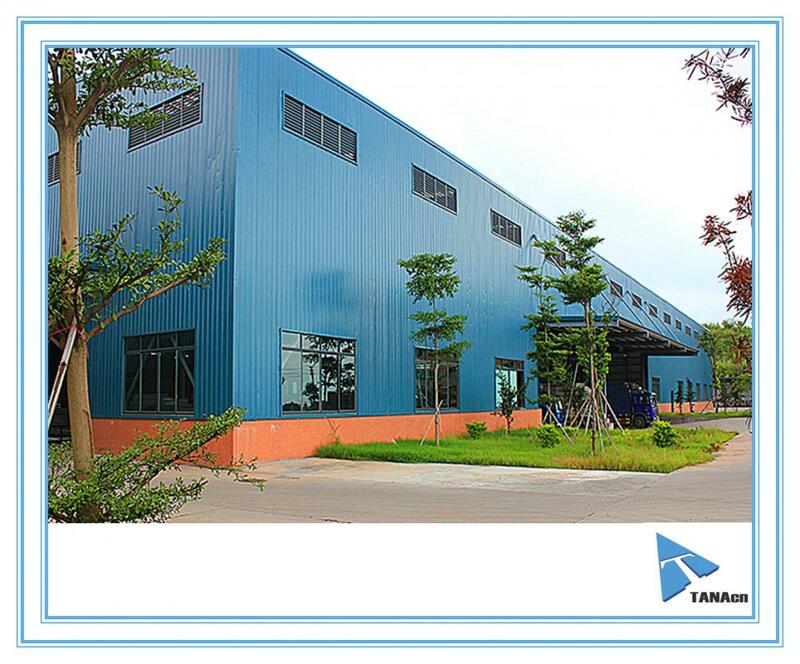 4.insulation material : sandwich panel ( thickness : 50 mm , 75mm , 100 mm etc ) and steel sheet . 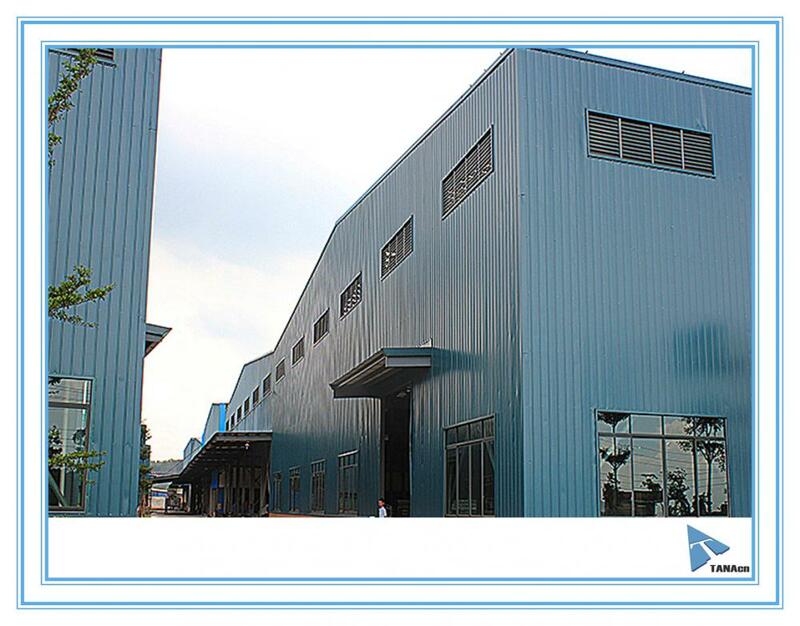 Looking for ideal Steel Structure Building Manufacturer & supplier ? We have a wide selection at great prices to help you get creative. 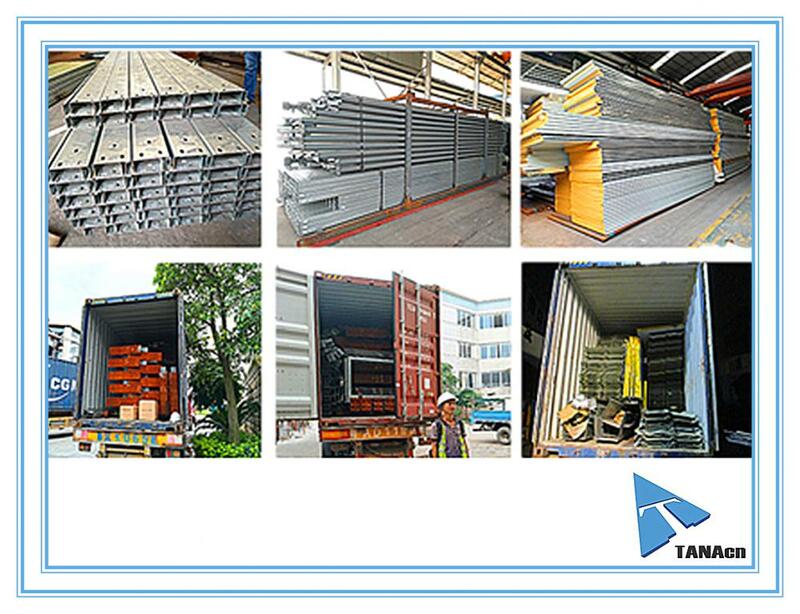 All the Design Workshop Warehouse Steel Structure are quality guaranteed. 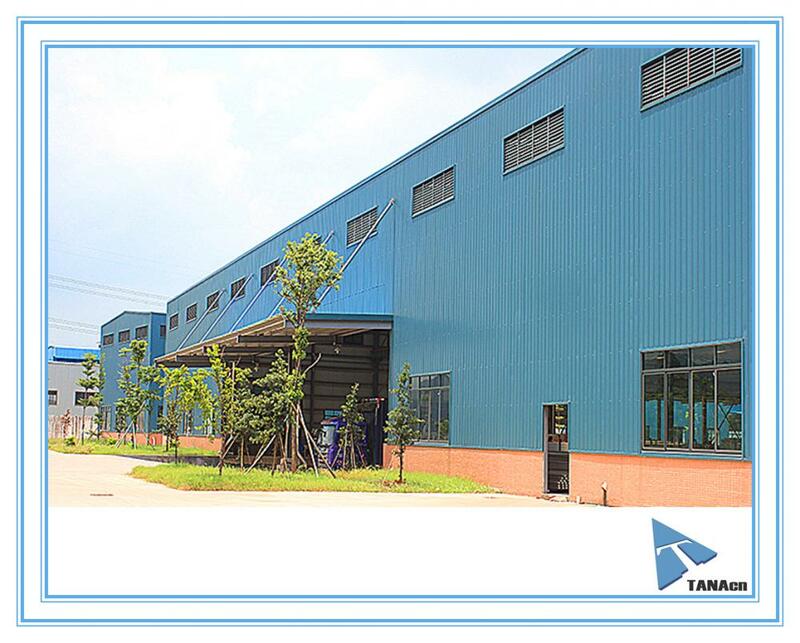 We are China Origin Factory of Steel Frame Construction. If you have any question, please feel free to contact us.